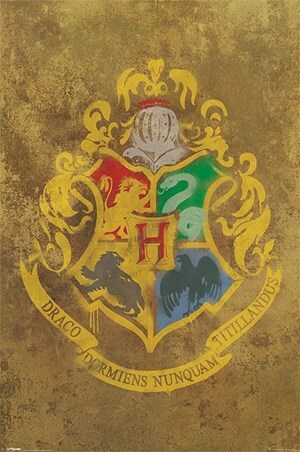 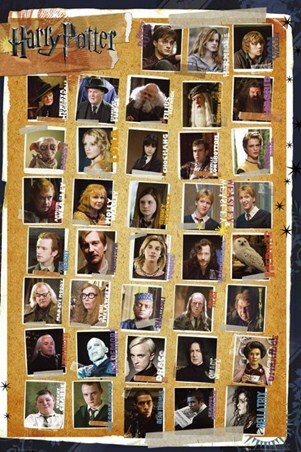 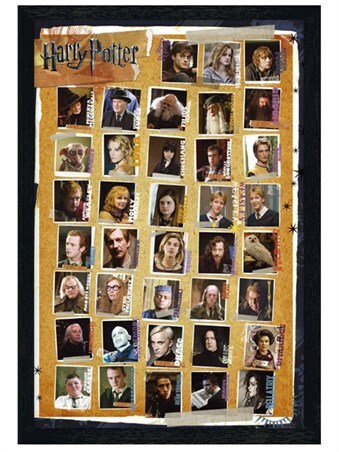 Film Maxi Poster: Do you wish that you could have been part of Hogwarts School of Witchcraft And Wizardry? 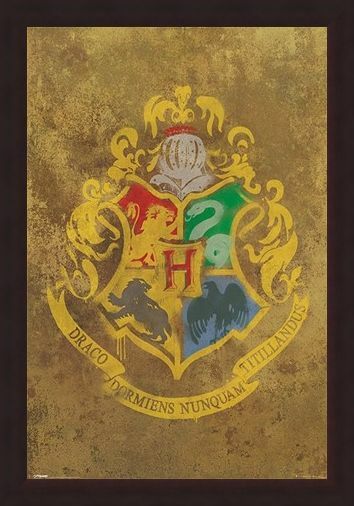 Then why not keep the magic of Harry Potter alive and make your dreams come true with this brilliant Hogwarts crest which features the official coat of arms from the iconic movie franchise. 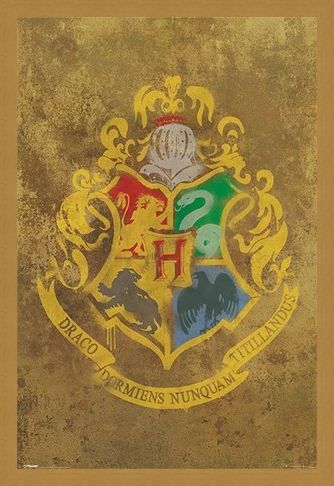 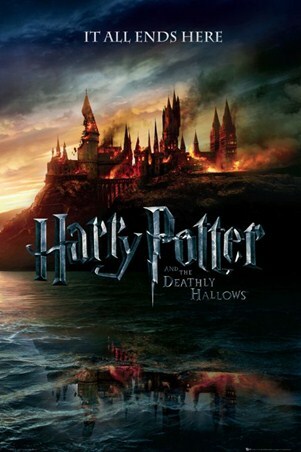 Complete with the school's Latin motto "Draco Dormiens Nunquam Titillandus" which translates to "Never Tickle a Sleeping Dragon" this brilliant maxi poster is a must have for fans of the enchanting Harry Potter movie magic. 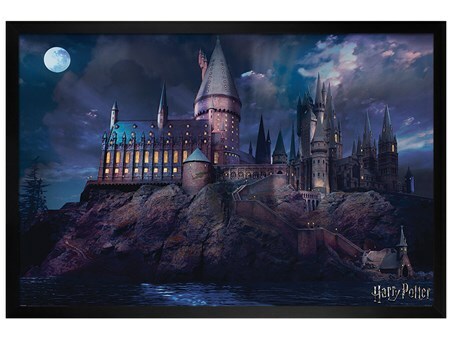 High quality, framed Hogwarts Crest, Harry Potter poster with a bespoke frame by our custom framing service.